Desh Bidesher Aloukik Kahini By Beeru Chattopadhyay Bengali Horror Story Book PDF. 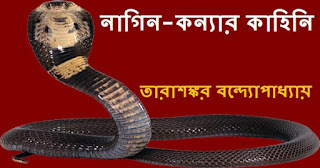 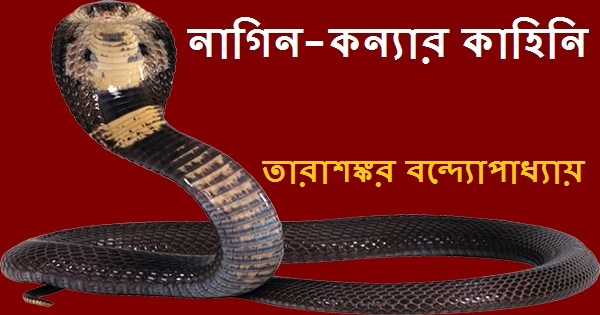 Nagin Konyar Kahini By Tarashankar Bandyopadhyay Bengali Thriller Story Book. 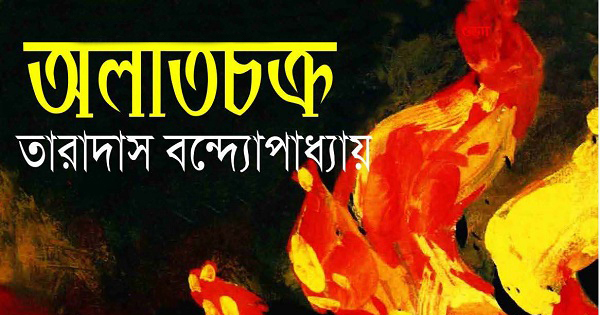 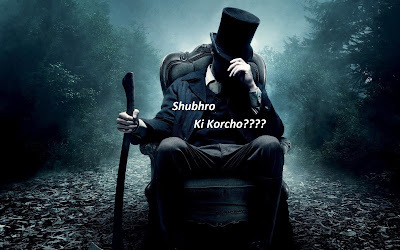 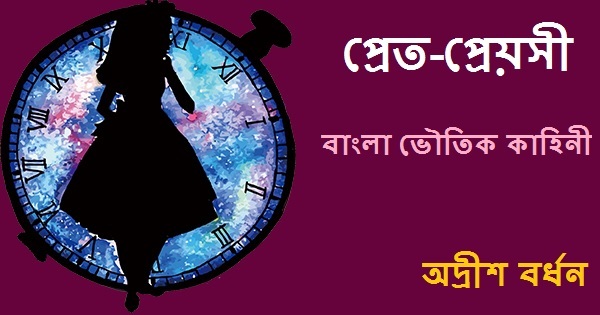 Alatchakra (অলাতচক্র) Bengali PDF E-book is a mystery novel written by famous Bengali author Taradas Bandyopadhyay (তারাদাস বন্দ্যোপাধ্যায়) based on his real life experience. 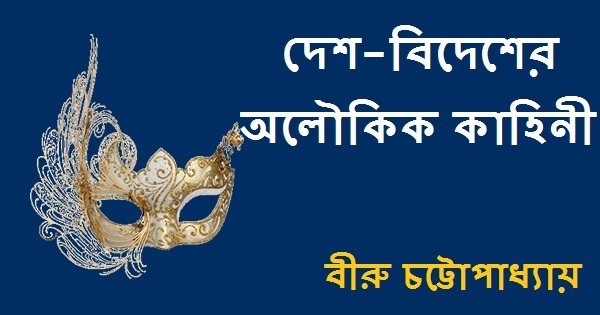 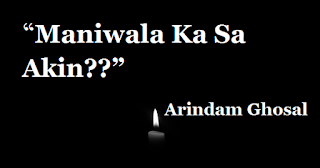 I am an Indian from Kolkata, West Bengal, and I am not an author or writer. 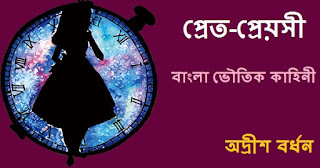 After the completion of my Automobile Engineering under West Bengal State Council Of Technical Education I visited Dubai, not as an engineer, but as a musician because from my childhood I was interested in music . 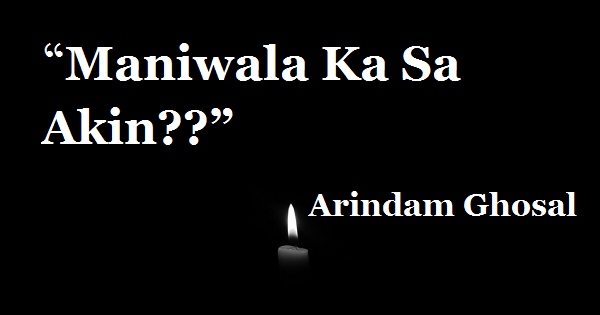 My parents never disappointed or forced me even I was their only son. 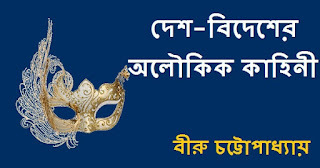 My father Mr. N. S. Ghosal was a real scholar from whom I have been enthused myself and created our website and He is the pioneer of www.arisumu.com and my mother MRS. Padma Ghosal who encouraged me with her all efforts for her baby , that means me.